Private Yoga, Private Pilates and Yoga Therapy are designed to help you with your specific needs, mind and body. We can develop a yoga or Pilates (both Mat and Reformer style Pilates) program tailored to your needs, which will include home practice as well as practice during the consultations. The number of consultations you need depends entirely on you, and this can be determined during your first consult. If you are thinking about booking a private consultation, contact us and we will let you know how we can help. We can also organise private sessions with two people, or in small groups. Call 07 3162 1652 for bookings. 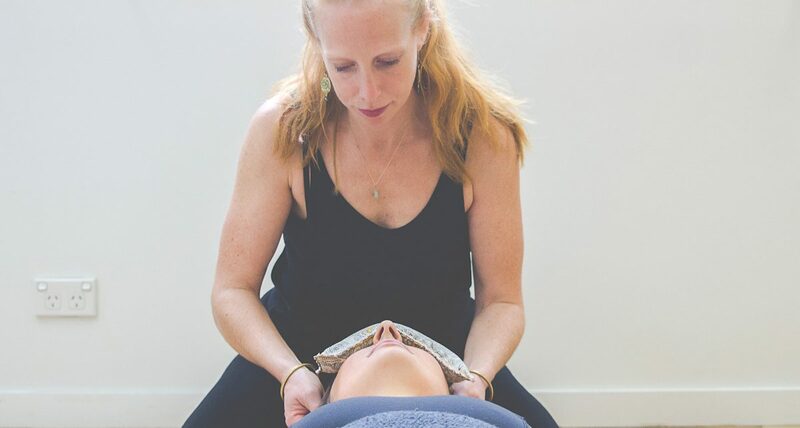 Yoga Therapy is a great form of natural therapy for many different issues, including injury or surgery rehabilitation, flexibility and strength, depression & anxiety, and stress. It can also be a wonderful aid during pregnancy, or for couples looking to conceive.We also offer aqua yoga therapy, which is a low impact form of exercise, from our Toowoomba studio only. Your yoga therapist will listen to your physical, mental and emotional needs and tailor each session to suit you and your needs.